As far as options for no strings attached, free phone lines and service go – Google Voice is your best bet, the pros generally outweigh the cons. While there are alternatives out there, but not as many offer the same full, completely free service that you get from Google Voice. For no charge at all, Google Voice comes packed with features like the ability to forward your incoming phone calls to any mobile phone or the online softphone, send and receive SMS messages from your phone or even the web app, and record voicemails and with the added bonus of voicemail transcriptions. Its easy to see why many small business looking to keep costs as low as possible would rely on Google Voice to handle their business communications. However, Google Voice was designed for the consumer, not necessarily with the business owner in mind. 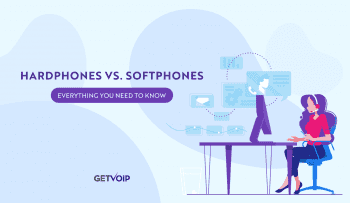 Even with all the great features included, is Google Voice for business still the right option compared to a full fledged VoIP provider? But What Exactly Is Google Voice? Just a quick recap, Google Voice is the free, virtual phone service offered by google. If you have a Google account, or Gmail address, you can simply sign up for a Google Voice number. New users will be asked to supply a forwarding number, so you will still need cell service. Google Voice will then give users the option to choose a free phone number, from just about any area code. From there, you can start making and receiving phone calls, or even text and SMS messages. Google Voice can do all of this from your web browser, and utilizes the Google Hangouts softphone so you can make as many, usually free, phone calls as you need. From the same web app you can text any number, and can even access voicemail recordings and voicemail transcripts. Some of the great features you get form more expensive Hosted PBX providers are included for free from Google. But Google Voice was designed for consumers, not necessarily business owners. The service isn’t the quickest and most reliable, but when its free how could you complain? Now that we know what exactly Google Voice is, and everything that it actually can do, we’ll take a look at what Google Voice cannot do. 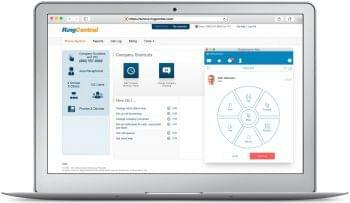 How limiting this is on your business will again be up to your specific, scenario, use-case and needs for a unified communications platform. Call forwarding limitations – Phone calls that are unanswered within 25 seconds go straight to voicemail, so if the phone you are forwarding to does not connect the call will go to voicemail. This could require users to turn off call screening in Google Voice when the system is linked to an answering machine or mobile phone voicemail. The biggest kicker, no direct support whatsoever. Google does not provide a phone number to contact, or even an email address or web chat. Users will have to rely on online resources such as the Google Voice Help Center FAQ, or Google Groups official Google Voice product forum – not exactly the DIY support you want when your business relies on phone communications. 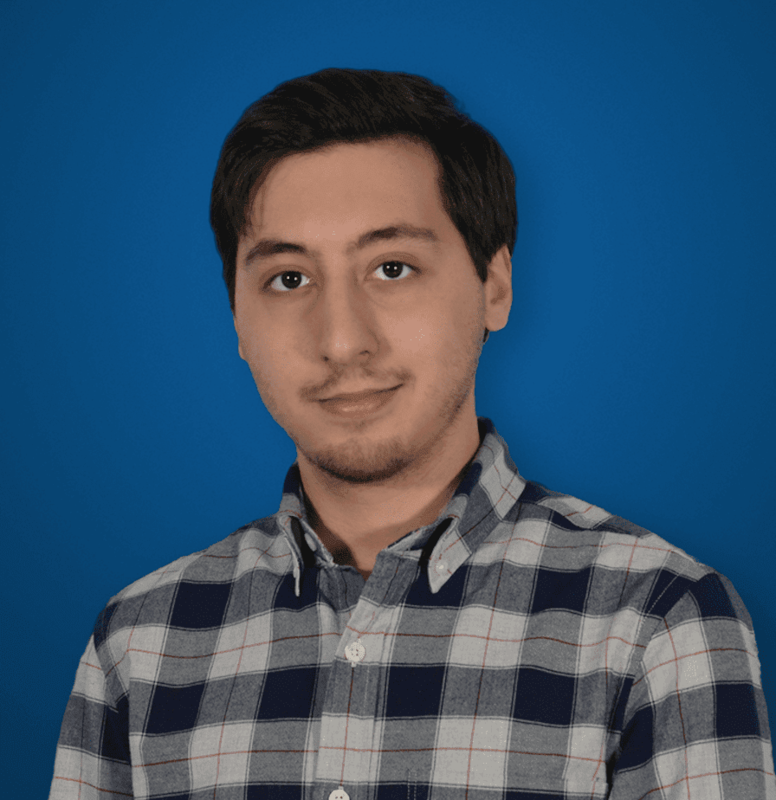 What would a Hosted PBX offer that Google Doesn’t? So if you’re still on the fence and not quite sure if its worth spending the money on a full phone system, it can help to take a look at exactly what you would get from a provider that Google Voice for business doesn’t have. Google Voice no doubt is hosted on a decent network, it is powered by Google, the search engine giant, after all. However, when your communication capabilities are essential to your business and day-to-day operations, it would be a good idea to adopt a solution from a provider that has a specific sole focus on your phone system. Most Hosted VoIP providers run 7 or more data centers around the world, generally with at least one level of redundancy. So they will have a server on the East coast, and one on the West coast – just in case one goes down, all your data and traffic will simply shift to the next closest data center. You shouldn’t ever have to worry about your phone system going down. We all know that levels of support can vary greatly, some providers make it super easy to get in touch, while others it can be a nightmare of just waiting on hold. Some agents can be far more helpful than others, and sometimes tech support is just completely unhelpful. However, any kind of support is an complete positive over no support at all. While there is information to find online, and you can try your luck submitting a thread on the Google Support Forums, chances are you’ll be stuck without help for quite sometime. Again, if your business relies on your phone, if something ever goes wrong you’d hope to get it up and running as soon as possible. That might not happen if you’re troubleshooting fifteen different solutions and waiting for forum responses to come in. Google Voice does a fairly solid job of providing an almost complete list of features. 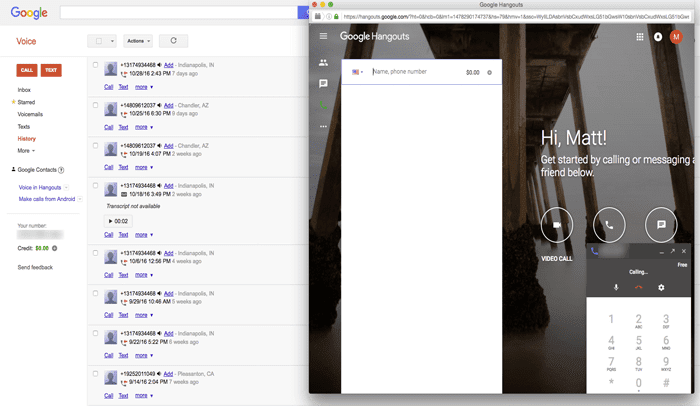 A free phone number, call forwarding, SMS and texting capabilities, voicemail recording and transcription, and even video conferencing and conference calling if you’re willing to use Google Hangouts. 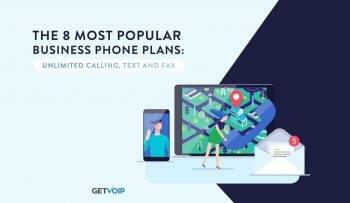 But Google Voice also falls short compared to the massive feature list you’ll have access to with a full fledged VoIP provider. What features you get will of course differ between providers and different plans, but generally you can expect more than one phone line (sometimes unlimited), multiple phone numbers, toll free numbers, customer greetings, less restricted business texting capabilities, auto attendants and far more capable voicemail systems. So, Could Google Voice Replace A Full VoIP Solution? The short answer to this question would be – yes, you could use Google Voice as an alternative instead of paying for an entire new phone system. The longer answer is that while you CAN do this, you might not necessarily want to – and this will come down to some of the limitations of the service, and the needs a business will have. Of course not every business is the same, and so what one team can get away with will completely hold back another team. If seriously considering relying on just Google Voice as your office phone solution, there’s quite a bit to consider. I haven’t tried it yet, but I wonder if Google voice will rollover to phones that are not being used. I live in an area that has sketchy ISP providers and the same for land line telephone services. Believe this or not, the best service in the town is Cell service. To open the business I want to open will basically rely on phone service and the Internet. If I would lose either, no more business. I am going to need to have DSL, Cable Internet, and use a mifi adapter to get my calls and internet orders. There is no question about it, I have to have phone and Internet service with 100% up time. When you refer to “phones not being used,” my mind jumps to deactivated phones? That would actually be a really solid idea, repurpose those old iPhones as stand alone Google Voice phones for business. I’m not definite on the possibility yet – part of me wants to say Google Voice relies on your phone having access to a cell carrier’s network, otherwise you’re limited to WiFi cals only. But I’ll have to take a look into that, and maybe even put a post together. My only other thought would be – why not a Cloud VoIP provider for your business? From a very broad perspective, not knowing the specific details, just Cable Internet, and the Cloud provider should solve your needs. Also… doesn’t it say on the Google Voice policy page that it is for personal use only, and NOT for commercial use? That probably should be the number one reason you shouldn’t use it for business… as it violates Google’s TOS. Google has a separate entity called Google Voice for Business.